NDA Junior Tillie Jones rides for Catherine Chamberlain at the 2017 NDA Youth Clinic. 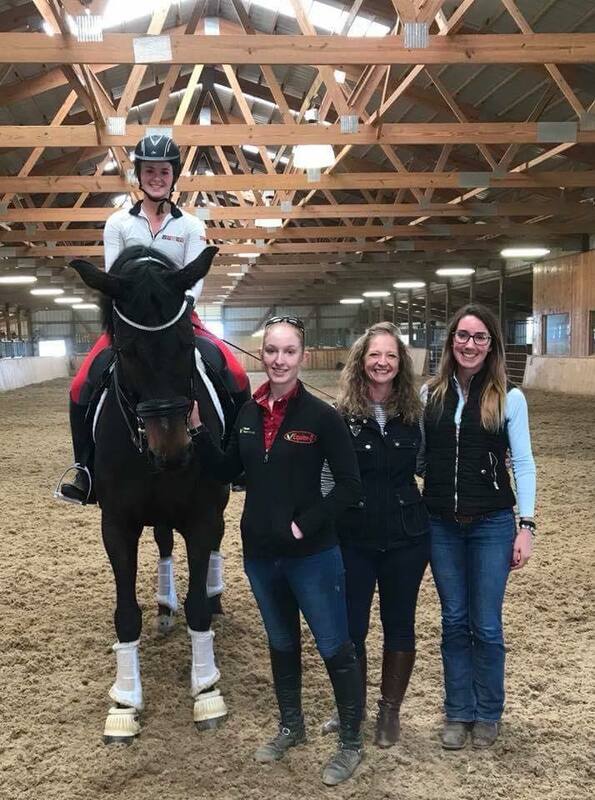 Lynn Palm takes a minute to draw inspiration from our 2016 USA Olympic dressage team while teaching a Western & Classical Dressage Clinic hosted by NDA and held at HETRA in Gretna, NE. 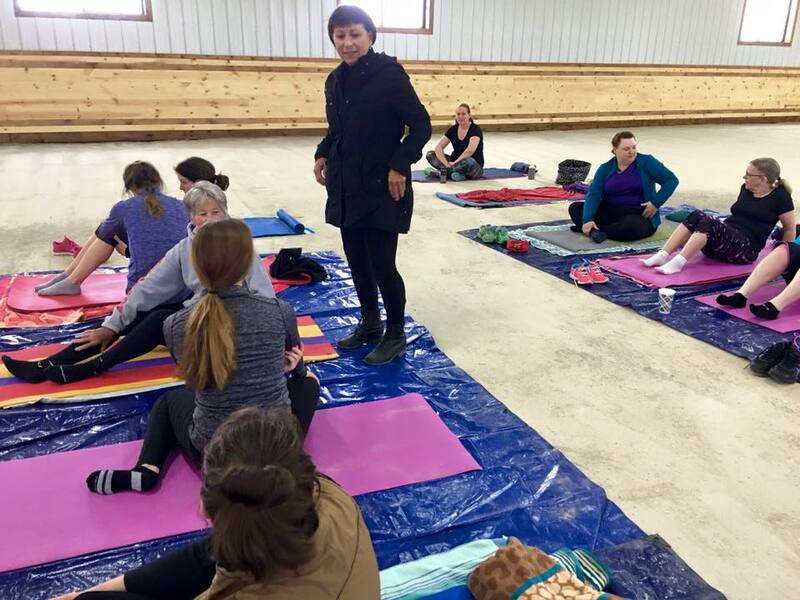 At Still Waters Equestrian Academy in Hickman, NE, Janice Dulak leads a mat class in her 2016 Pilates for Dressage Riders Clinic, prior to leading mounted lessons using the same concepts. 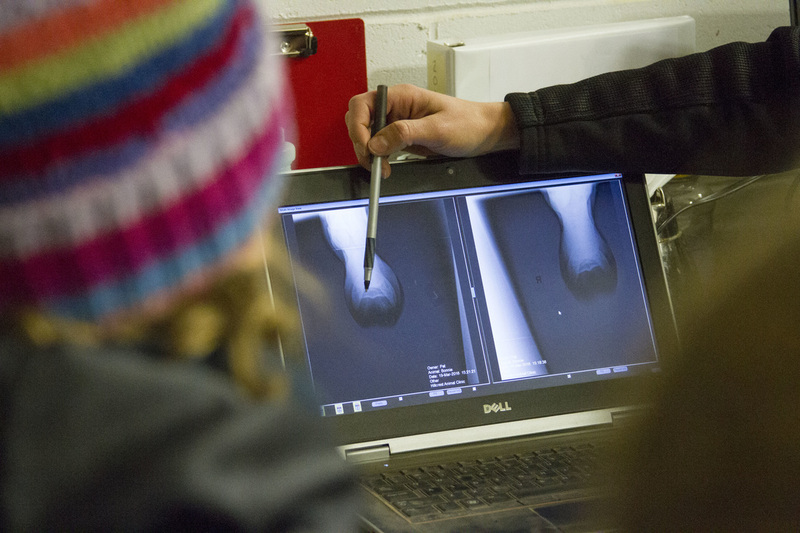 NDA members examine X-rays during the 2016 Lameness Diagnosis Clinic at Hillcrest Animal Clinic in Lincoln, NE. 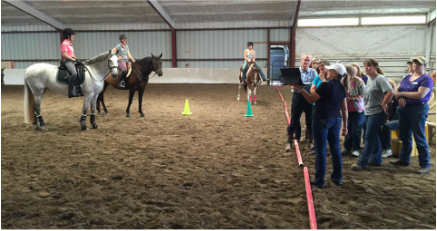 Betsy Steiner and Kathy Connelly at the 2015 USDF Region 4 Adult Clinic, hosted by NDA and held at Providence Farm in Palmyra, NE. 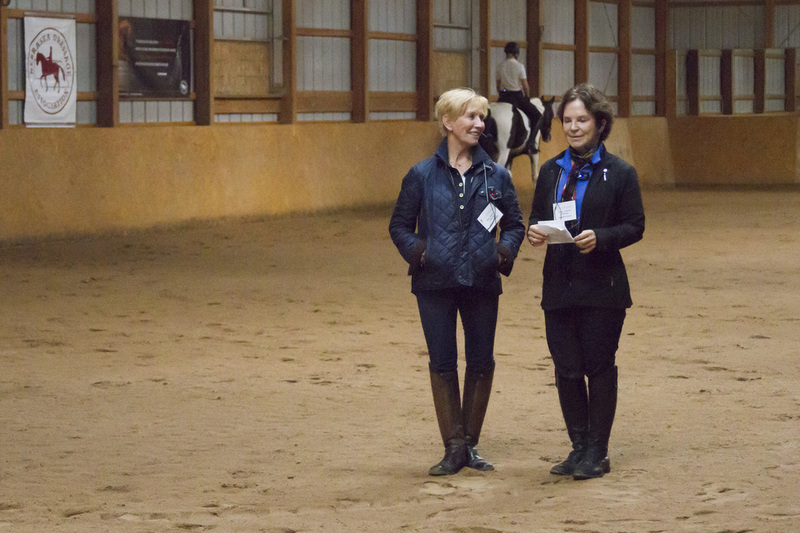 Kathy Connelly addressing the auditors at the 2015 USDF Region 4 Adult Clinic while teaching NDA member Gracia Huenefeld. 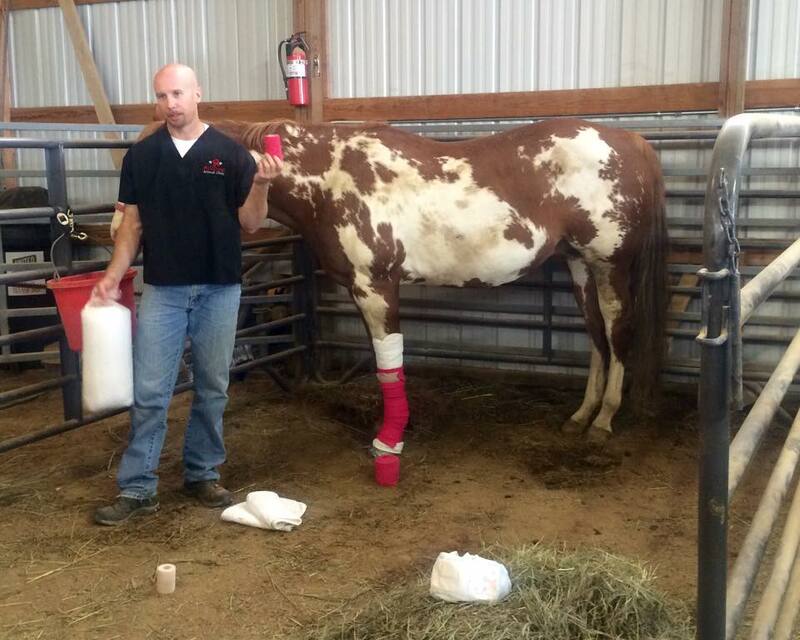 Dr. Pat McInteer giving a lesson on bandaging techniques at the 2015 Equine First Aid Clinic. 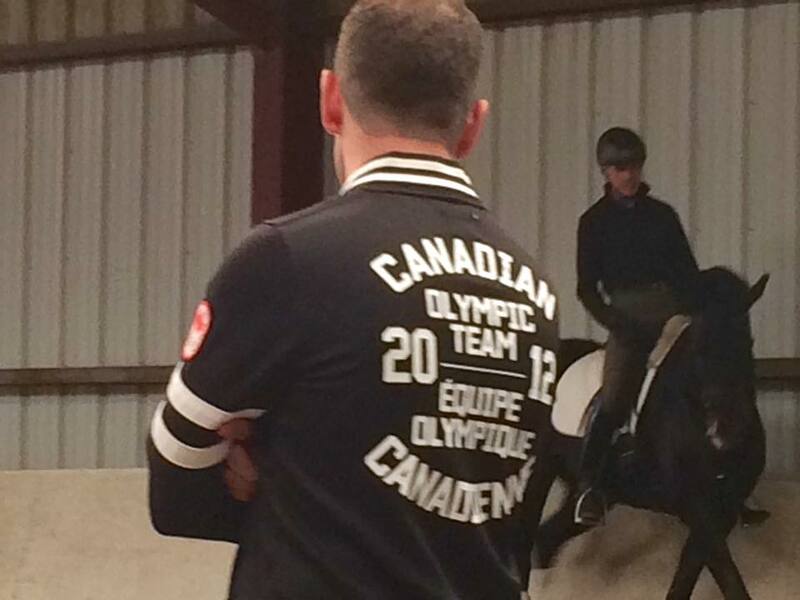 David Marcus teaching NDA member Shan Lawton at the 2014 David Marcus Clinic. Our Education Committee is working very hard to provide you with some great events for 2019. Stay tuned as we continue to update our calendar! Do you have ideas for future educational events? We want to hear all about it! Please email Jane Fucinaro with your thoughts. 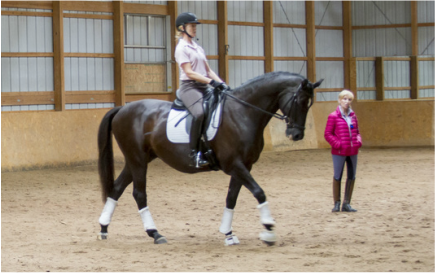 Join us at Coda Cavallo in Omaha for a Lunch and Learn movie day watching USDF's Educational Series, "On the Levels." 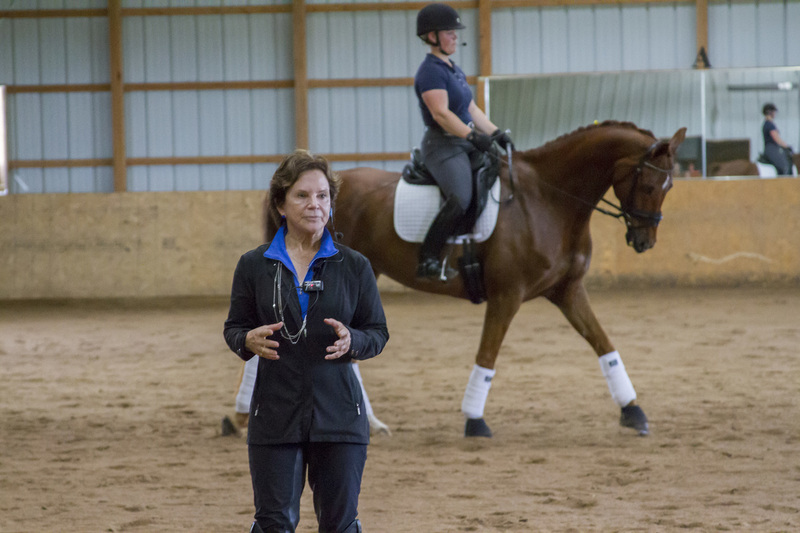 Master the 2019 USEF and USDF Introductory through Fourth Level dressage tests, learn from the best, and reach your goals faster with access to videos of each test with judge and trainer commentary, test tips, level-relevant training tips, and more. Lunch provided by NDA. Viewing will be held in the heated barn. Dress comfortably for approximately 50 degrees. Bring a note pad and pen—you might want to take notes! To RSVP, please EMAIL Jane Fucinaro at jfucinaro@gmail.com. Payment can be made to NDA using the PayPal button below. RSVPs must be received by February 20th.